Get in on a great thing. 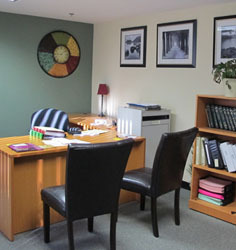 Companies like yours like what we have to offer; we have consistently enjoyed a high rate of occupancy. Ready … set … grow. 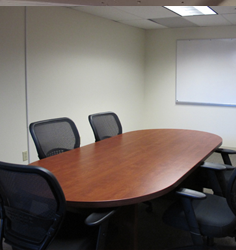 Our spaces are configurable to meet your needs today … and tomorrow. The charm of a historic restoration, the efficiency of a modern facility. Steps away from nature trails. You’re just minutes from major highways and airports. 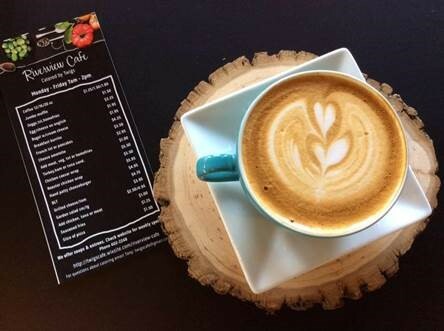 For all kinds of spaces, contact us to check all our availabilities. 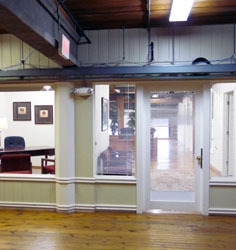 Oversized windows also brighten your office with natural light. Offering historic charm, Millyard Technology Park brings you all the amenities of a modern facility. Throughout its 150,000 sq. ft. of prime office space, businesses enjoy the most up-to-date conveniences along with hardwood floors, refurbished bricks and exposed beams. 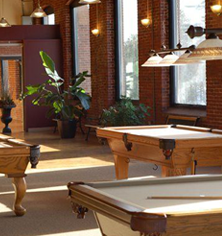 The Millyard is a business community under one roof where the lounge areas, café and pool tables promote friendly business environment. 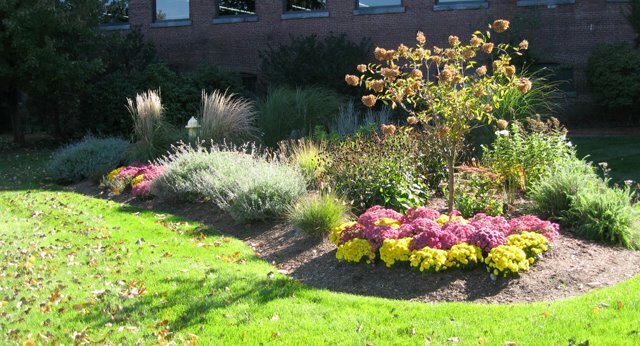 Sited in an ideal location, you’ll relish working just minutes from downtown Nashua as well as major highways and airports. Surrounded by preservation woodlands on the Nashua River, you’re also only steps away from nature trails and a boat launch. 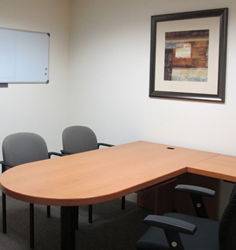 Welcoming companies of all sizes, our spaces can be readily configured to suit your needs and companies culture. Call us at 603.598.1275 to arrange for a tour or stop by in person; our onsite management staff is available during business hours. Discover delicious cuisine and beautiful views.